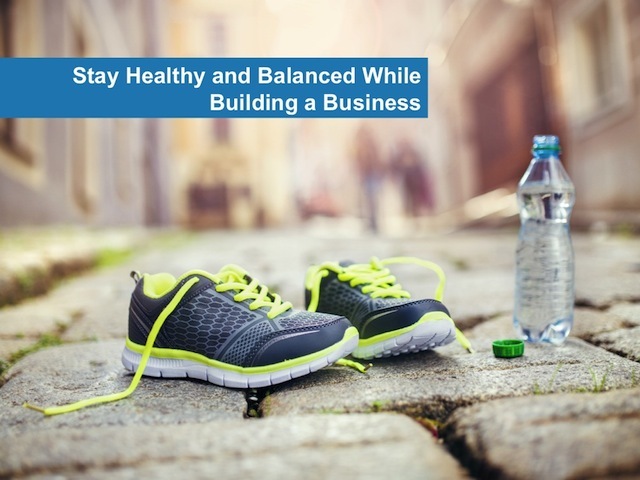 Starting a business requires consistent dedication and focus to meet your goals. Unfortunately in many cases that means pushing your health and well-being to the side. We can get so caught up living our lives and doing what we ‘have’ to do that we can end up with no energy, losing motivation and burning out.